A courageous life is not stumbled upon—it is cultivated. A brave life is the result of choosing to be bold and fearless when everything in you wants to cower in defeat. 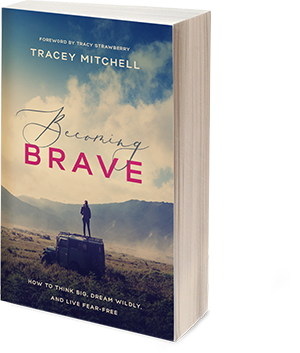 Tracey Mitchell offers afresh, innovative approach to intentionally living a meaningful, courageous life. Each chapter contains insightful wisdom, real-life stories, and illustrations of how to transform fear and anxiety into confidence and courage and become truly brave. Living in a fast-forward culture, it’s easy to feel overlooked, forgotten or uninvited. If you are like most people, you long to be recognized, hunger to be included and want to feel part of something greater than yourself. 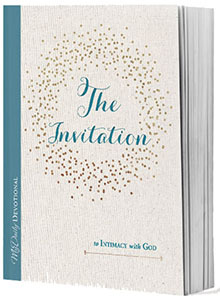 In this 312 page devotional Tracey Mitchell along with fifty other women share life altering stories, private moments of faith and encouraging words of truth. Each day’s reading will empower you to live your best life. To push away lies that make you feel unloved, less than enough or unworthy. A harsh reality of life is that it's not always enjoyable. Everyone has experienced rejection in the form of harsh words, unreciprocated love, loss, or betrayal. Most people perceive rejection as a negative occurrence when, in reality, rejection can be one of the most powerful tools in life. 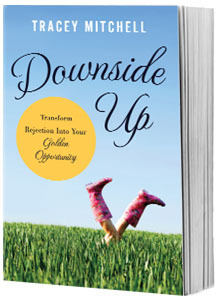 In Downside Up: Transform Rejection into Your Golden Opportunity, Mitchell shares real life stories of men and women who conquered the devastating blows of rejection and offers step-by-step guides, resources, and interactive pages that help others restore lost identity and transform dreams into reality. 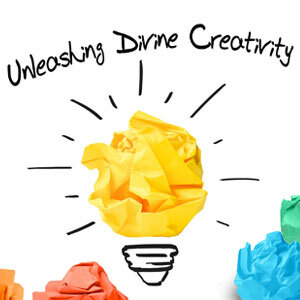 This dynamic teaching is designed to help you live a life of freedom and victory. Lean how the power of God will redeem and deliver you from addiction, un-forgiveness, destructive behavior patterns and unhealthy relationships. 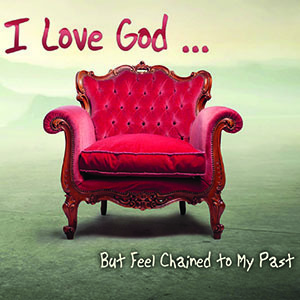 Enjoy new found freedom and abundant joy through Christ Jesus. How long has it been since you have pursued an illogical dream? Have negative words or discouraging situations kept you from experiencing the magnitude of what God longs to do through your life? How are you responding to your current situation or season in life? If your focus is on loss, loneliness, or lack of fulfillment; then your future is certain to be plagued by failure. Throughout the Scriptures, God reveals His purpose for His children, equipping them with a positive plan of action for success. 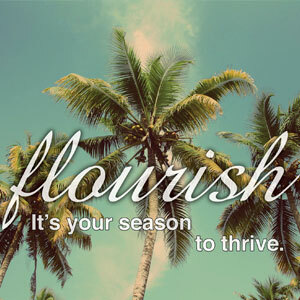 In this message, Tracey Mitchell shares five powerful ways to transform your season of drought into a time of golden opportunity. Is God not talking or are we not listening? Living in a fast-paced world full of turmoil can make it difficult to distinguish our thought and the opinions of others from the voice of God. 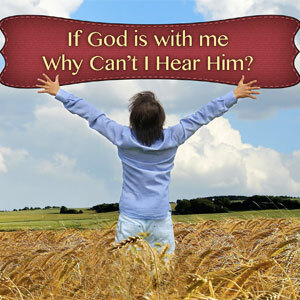 In this 3-part teaching we answer the question "If God is with me, then why can't I hear Him?" We will discover ways to test an impression or thought, learn how to block out negative influences that distract us from hearing His voice and find out what will open the doors of communication with God. Join us as we learn the many ways God reaches out to us offering direction and council on everything from major life issues to common everyday concerns.